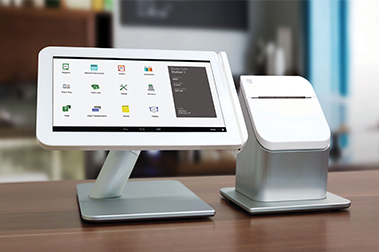 Clover™ Station arrives pre-loaded with everything you need to accept payments and run your business more efficiently. Its cloud-based software enables you to manage your inventory, track revenues, and generate reports—empowering you to see inside your operations and work smarter. 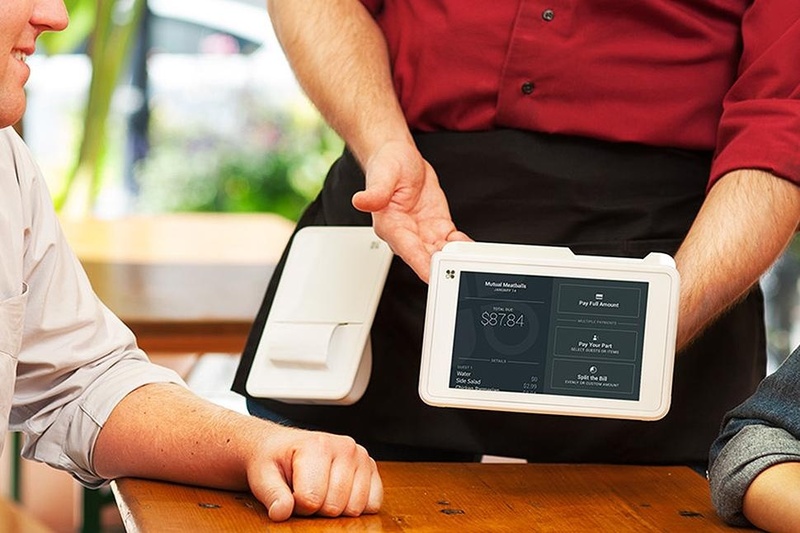 Clover™ Mobile include powerful cutting edge hardware and software, the most advanced payments security technology around and more. And, because every business is unique, we’ve designed them with flexibility in mind, so you can pick the combination that’s right for you. 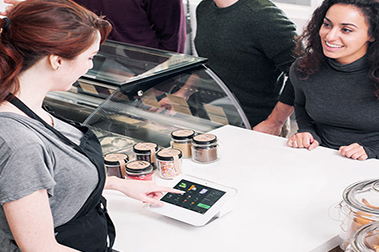 Designed with your convenience in mind, featuring Clover™ Mini bring together cutting edge hardware, state of the art security, beautiful design and more, so you can spend more time doing what you love and less time looking for the right tools to run your business.